Abbey Hypnotherapy NLP and Reiki − Keeping Up Motivation for New Year resolutions! Now we’re getting further into the year, a lot of people are wavering on their New year resolutions. Don’t be embarrassed, we’ve all been there. Here are some ideas for how to stick with them. If it’s all a bit too much to manage on your own, it’s not a failure to get a bit of a boost. 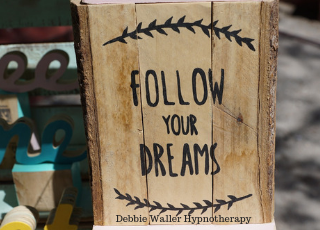 Hypnotherapy can help with motivation, stress reduction, time management, confidence, accepting change, and much more. Give me a ring to see how I can help.